Looking to build your dream luxury custom home? Everyone has a dream of living in their own luxury home. You can touch the marble bench tops, feel the exquisite timber floors beneath your feet and imagine relaxing in your very own infinite pool. 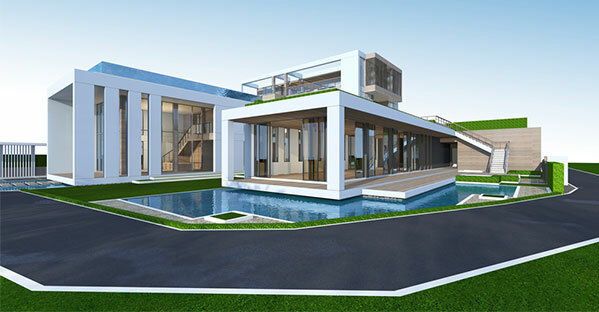 Nikal Design and Construction can turn this dream home into reality! 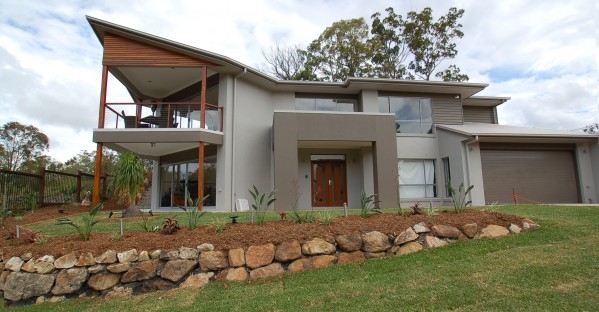 Our Gold Coast or Brisbane teams will work with you to design and construct your new home and will look after you every step of the way. Nikal Design and Construction work closely with our client’s and we focus on creating unique luxury designs to suit your needs. We ensure the best quality, without losing the functionality needed for your dream home. Nikal Design and Construction have been in the construction industry for over 13 years, and with this longevity comes both experience you can trust as well as a network of contacts and suppliers that we can rely on to include those distinctive, luxurious features that will make your home stand out above the rest. 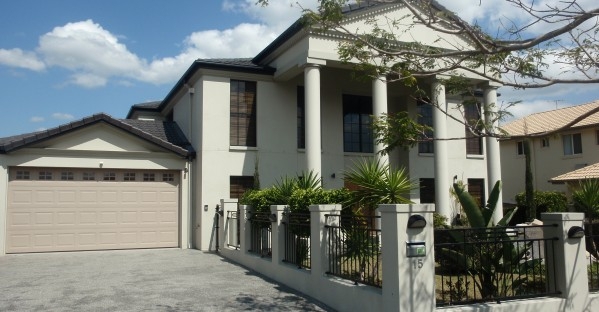 When you arrange for Nikal to design and construct your luxury home on the Gold Coast or in Brisbane, you will receive a personalised service from a builder who builds each house as if it were their own. You will also have that ‘WOW’ factor that a lot of people strive for but can’t always achieve. To ensure your luxury home is finished to the highest standard, you need to ensure that your design and construction team understand luxury. Whether you have existing plans or not, our professional and experienced team will assist you to ensure that both quality and luxury are the two main focuses for your new dream home. Our team takes great pride in their work, and they love designing and building luxury homes. Feel free to bring your existing plans and sit down with one of our expert team members to discuss how to make your dream home a reality. Nikal Design and Construction consider that listening to our client’s needs is the singular most important focus to create the perfect luxury house design. We will accommodate all of your requests within your new home and take pride in our ability to satisfy you with our superior workmanship, quality and practicality. The Director of Nikal Design and Construction, Bob Mirkovic, will personally visit your site and evaluate your requests to ensure all promises can be achieved within your timeframe and budget. We are transparent and honest with our clients and will inform you if we think that your design may not work on your block, and why. Your expectations are our guidelines and we want to ensure they are realistic and achievable. Then we will discuss options and find a design that works for the block, your budget and your lifestyle. Your new dream home is probably going to be the biggest expense of your life so far. Make sure you do your homework and know what you would like to achieve. Take pictures out of magazines, take photos of parts of houses you like, find materials and colours you would love to include. We can then incorporate these items in your design, or use them as a reference to understand your tastes. 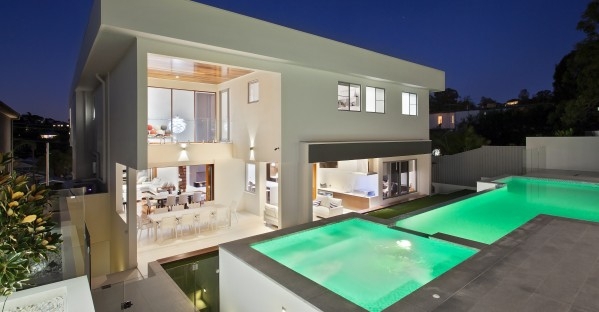 We will design and build your ultimate home with ultimate luxury and provide the ultimate result! If, however, you have no idea about what you would like, our expert team can guide you through the myriad of ideas you may have and bring your dream home to life. Call Us NOW!